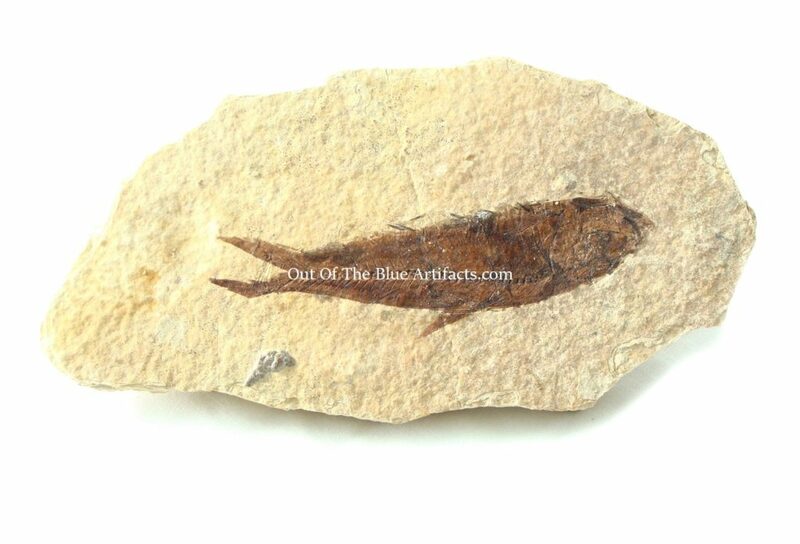 Prehistoric Fish Fossil – Knightia. 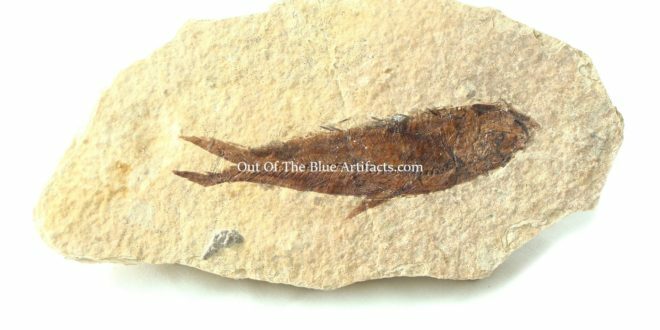 The Knightia genus is an extinct boney fish related to the Herring and Sardine. Size of matrix 6″ x 3″ inches. The Eocene Period – 50 million years ago.